You can split up to 1 videos. 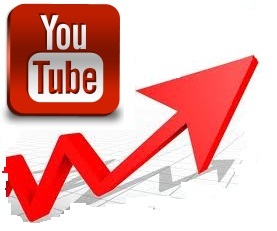 GeT youtube Promotion With Real Audience And Vio is ranked 5 out of 5. Based on 79 user reviews.